This is just crazy, crazy, crazy! 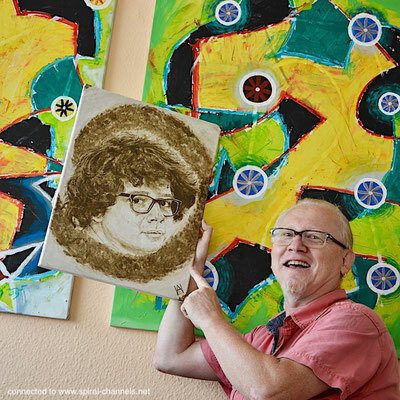 Vlado Franjevic's friend & artist colleague Adrian Lloyd from England living & art teaching in Abu Dhabi surprised Vlado today in the best way... Vlado says therefore 1000 times thanks! 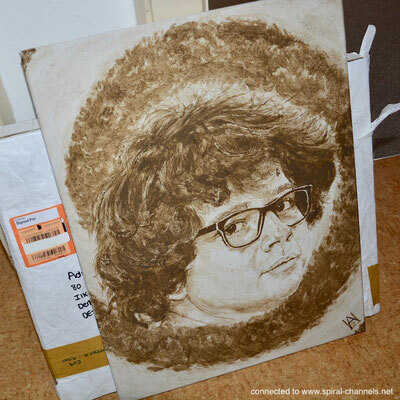 Vlado said: "Today I got this artwork made by Andrew - a portray of my dear son! 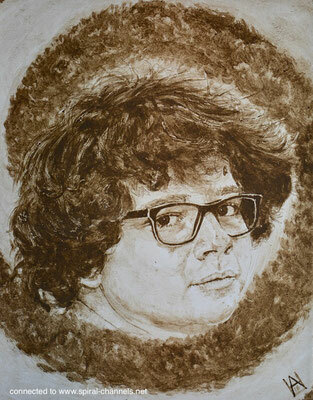 Extra originality of this work is - Adrian made it with the earth pigments (earth dust) from the earth I collected during my life-work: interdisciplinary work in progress spiral-channels project, realized since 2004 in following european countries: Estonia, Serbia, Bosnia and Herzegovina, Principality Liechtenstein, Croatia, Slovakia, Slovenia, Italy and Germany." Vlado and Adrian met and worked together in 2016 in an art symposium in Al-Ain, United Arabic Emirates. Please check following site where you can find a rich documentation in words and pictures about this great art and culture manifestation end exchange! 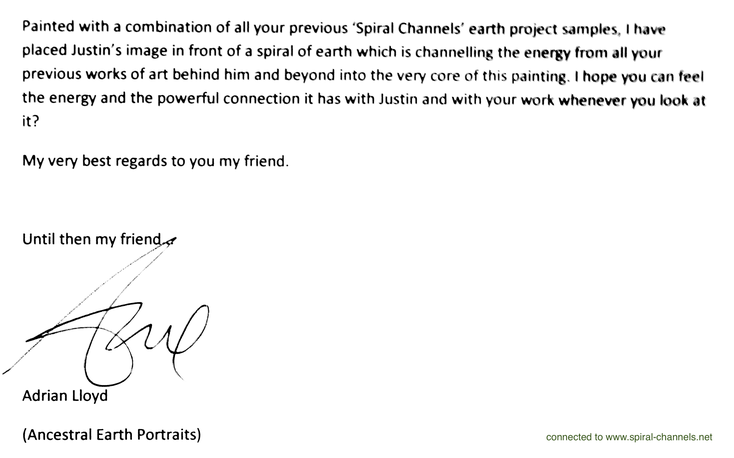 Good to read also: Erika Kralj, SPIRAL-CHANNEL in Germany, Liznjan (Croatia) 2015, SPIRAL-CHANNELS Earth day 2015, THANK you so much!